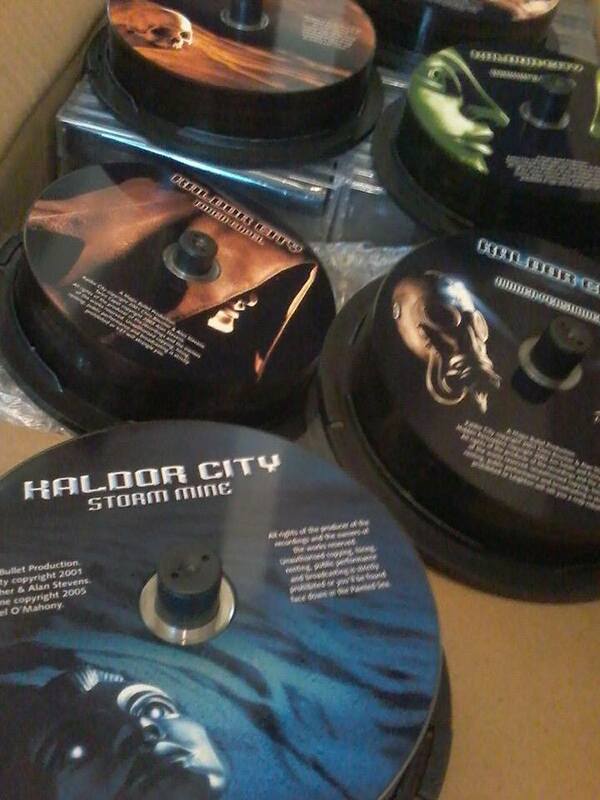 Here is a photo of the major new restock of Kaldor City CDs which arrived this week. Apologies to the people who have been patiently waiting, but your order will be with you soon. We've got the packing Vocs working at optimum efficency!